Tuesday 10th March: “Chile: The Rise and Demise of Neoliberalism” (presentations in English): 17:00hrs-19:00hrs. Lecture Block Block, room 1. Jorge Arrate: ex Presidential Candidate of the Left (2009), Lawyer and Economist. Carlos Ominami: Chief Executive of Chile21 Foundation, ex Minister of Economy, ex Senator (1993-2009), Economist. 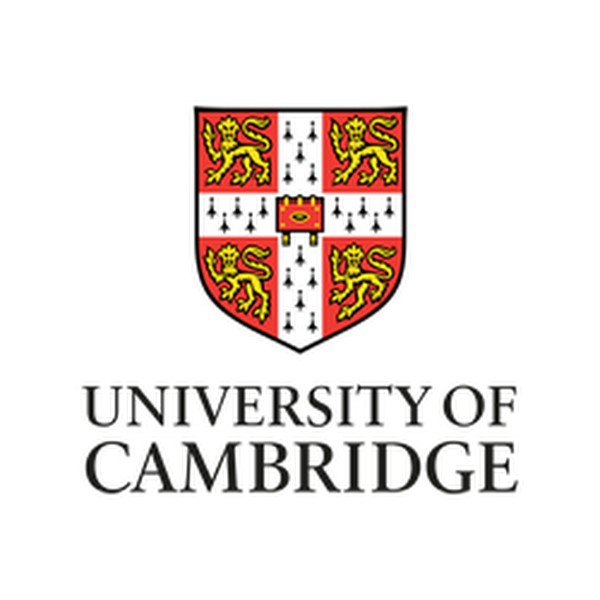 Gabriel Palma: Senior Lecturer of the Faculty of Economics, University of Cambridge. This entry was posted in Past Events and tagged seminar. Agora Join us on Agora for the latest event updates! Enter your email address to follow CAMSED and receive notifications of new posts and events by email.